CAT 2018 Question Paper PDF has been released by the IIMs. 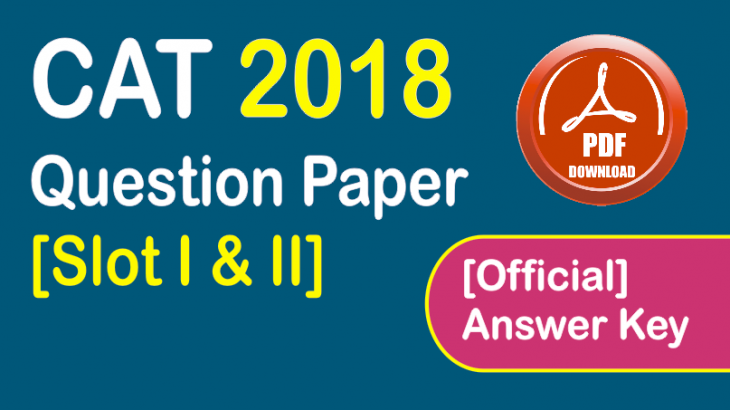 Below you will find links of CAT 2018 question papers PDF of both the slots I and II. The PDF also has the answers keys as well as solutions for both the slots. Currently, we have solutions for CAT 2018 Quant Question Paper, CAT 2018 Verbal Question Paper and CAT 2018 LRDI Question Paper. We have uploaded detailed solutions of all the three sections separately also along with the CAT Question Paper 2018 with answer key and solutions. CAT 2018, just like CAT 2017, was conducted in two slots and has the same syllabus for CAT exam. The CAT 2018 Exam Pattern and structure was almost the same as that of CAT 2017. The change was in the difficulty level. While CAT 2017’s Quantitative Aptitude section was easy, CAT 2018 Quantitative aptitude section was tough. Logical Reasoning & Data Interpretation section was comparatively easier, although it would still qualify as a difficult section. The Verbal Ability & Reading Comprehension section was the easiest of all. In case you are preparing for CAT 2019 and wish to solve CAT 2018 question paper, then you need CAT 2018 question papers only i.e., without answers and without solutions. Read Also: CAT 2018 detailed Analysis of slots 1 and 2. IIMs have released the official answer keys of CAT 2018 paper. 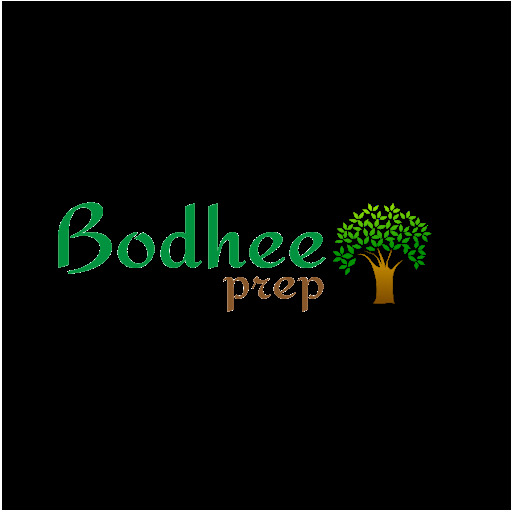 This is the only website I got the solutions for CAT 2018 question paper. THIS IS THE BEST WEBSITE FOR CAT PREPARATION I HAVE EVER SEEN. EVERTHING IN ONE WEBSITE & ALSO FREE OF COST.